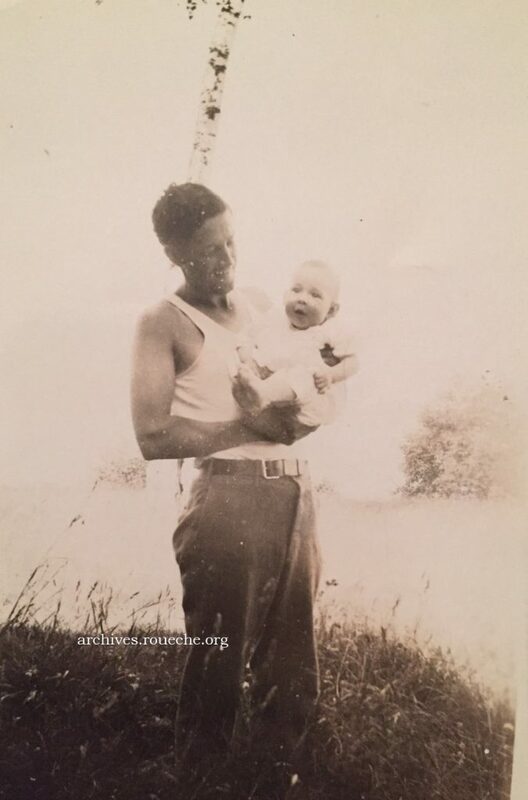 Today, my father went home to his father. Last week, when I found out that a great uncle had served in the US Civil War with the 30th Virginia Infantry, Co. E., from 19 July 1861 until 31 March 1865, dying just 9 days before the surrender at Appomatox Court House, Virginia, it was hard. I was distracted. Major Robert O. Peatross of Co. E, 30th Virginia Infantry Regiment. Although this soldier is not my relative, he is from the same regiment and therefore wears my ancestor’s uniform. October is American Archives Month. 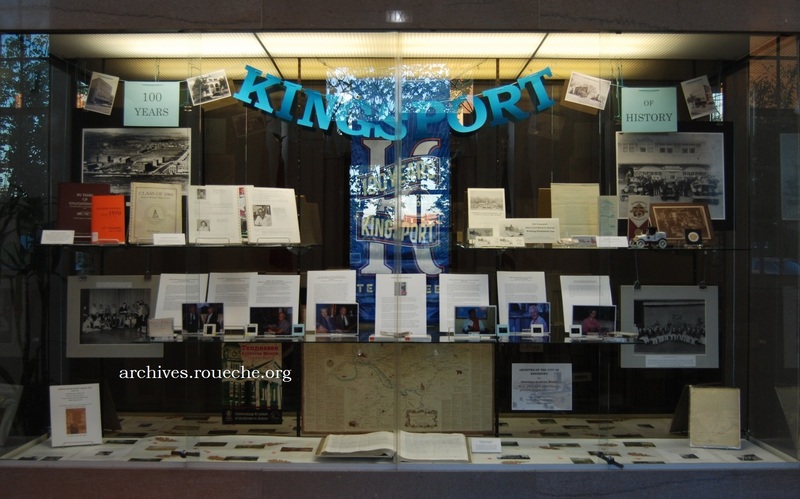 We have a new exhibit up at the Archives of the City of Kingsport to celebrate history preservation efforts that have taken place in Kingsport over the last 100 years. I know it’s still hot, but school has already started in this neck of the woods. Soon we will see the glow of Friday night lights and hear the cadence of the marching band entering the stadium. The newest exhibit from the Archives of the City of Kingsport celebrates 90 years of marching band history in the Kingsport area. In 1926, S.T. “Fess” Witt formed a marching band for the newly constructed Dobyns-Bennett High School (DBHS) on Wateree and Oak Streets. Even though the new school was named for the town’s first mayor and the education board’s first chairman, it would proudly display the “K” on school uniforms for years to come.